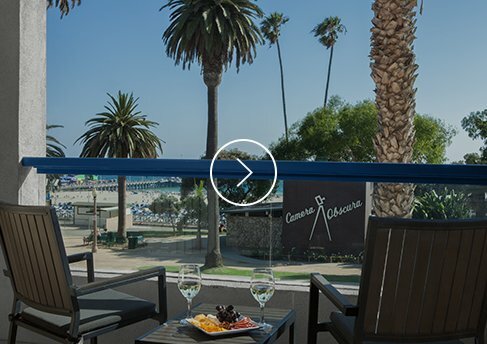 Ocean View Hotel is proud to have held a Santa Monica Green Business Certification since 2007. Our green business practices include energy and water efficiency, purchasing environmentally-conscious office equipment, and the use of non-toxic cleaning products. Our hotel is dedicated to environmental stewardship and provides guests with an eco-friendly hotel experience.